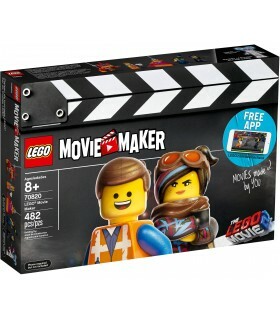 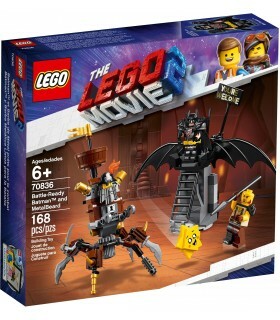 Magazin online jucarii > Jucarii LEGO>Movie>Nava Stelara Systar A Lui Mayhem! 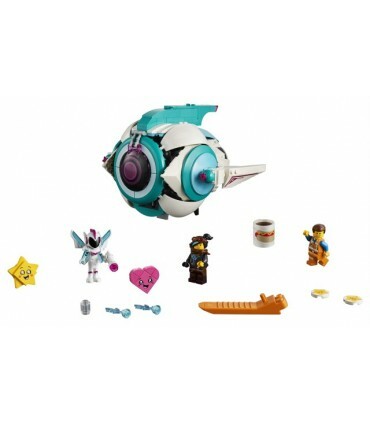 Nava Stelara Systar A Lui Mayhem! 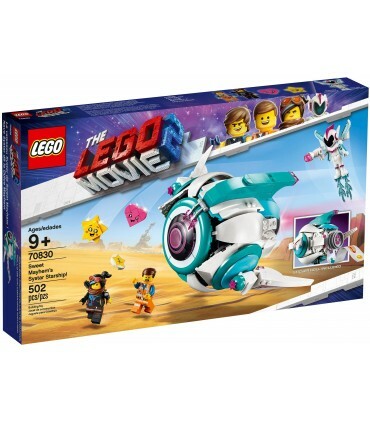 LEGO Movie 2 70830, Sweet Mayhem's Systar Starship! 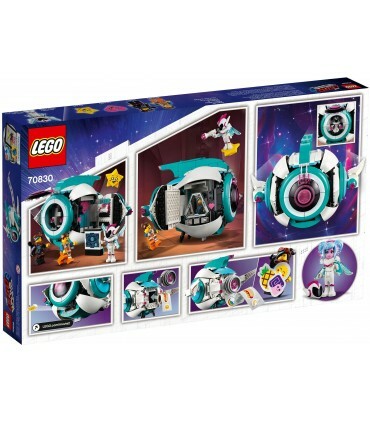 Produs Nava Stelara Systar A Lui Mayhem! 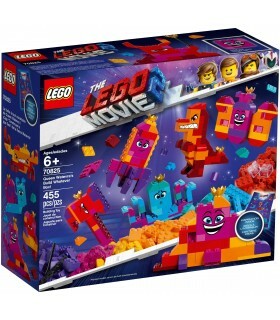 Descriere LEGO Movie 2 70830, Sweet Mayhem's Systar Starship! 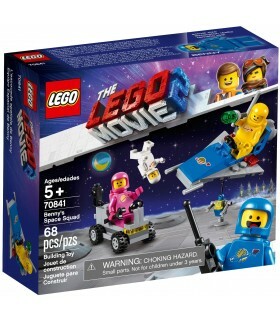 LEGO Movie 2 70823, Emmet's Thricycle! 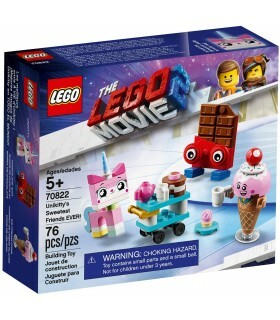 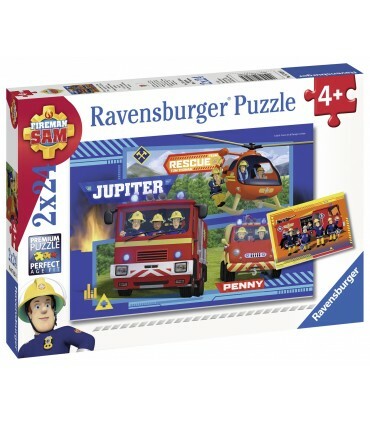 Pandy ToysJucarii LEGOMovieNava Stelara Systar A Lui Mayhem!